Replacement Cable for Agfa ePhoto 307 Cable. 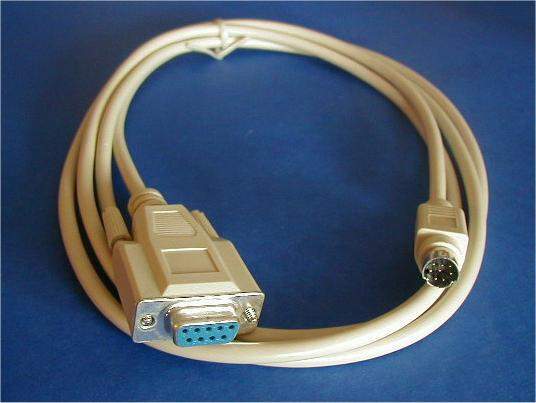 Serial Interface Cable for Camera DB9-Female to MiniDin8-Male Connector. Used to transfer Camera Photos.